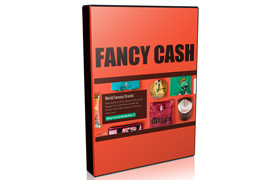 Find out how you can build a powerful, feature-laden e-commerce website in 24 hours or less. 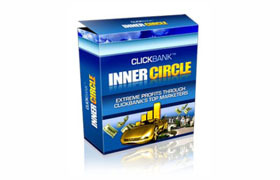 Discover the tools of the trade that will help you maximize exposure and boost sales quickly. 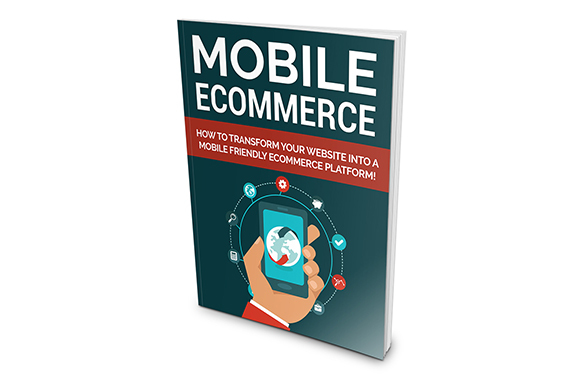 Learn about the top e-commerce platforms and how to position your offer so that thousands of potential customers can easily find them! 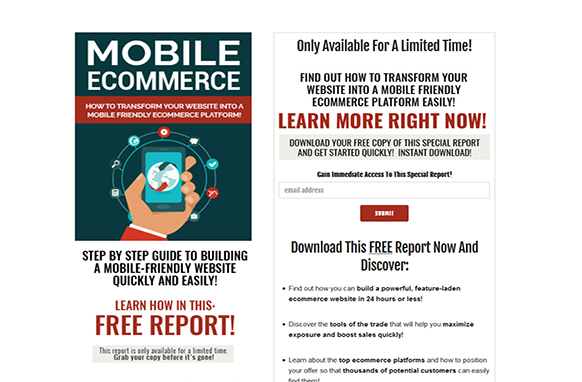 Instantly transform any website into a mobile-friendly one in a matter of minutes And much more - all within this special report!